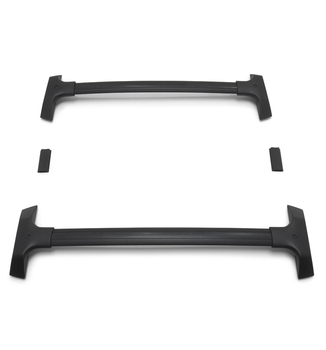 Description: These cross rails add function and style to the factory roof rack of your vehicle. The cross rails are the base mount for the soft cargo carrier and can be used for mounting other cargo management accessories. NOTE: For vehicles without option V2P please include part number 19244264. . This product replaces 19166247. This product requires: 19244264.